It’s the Christmas Season! 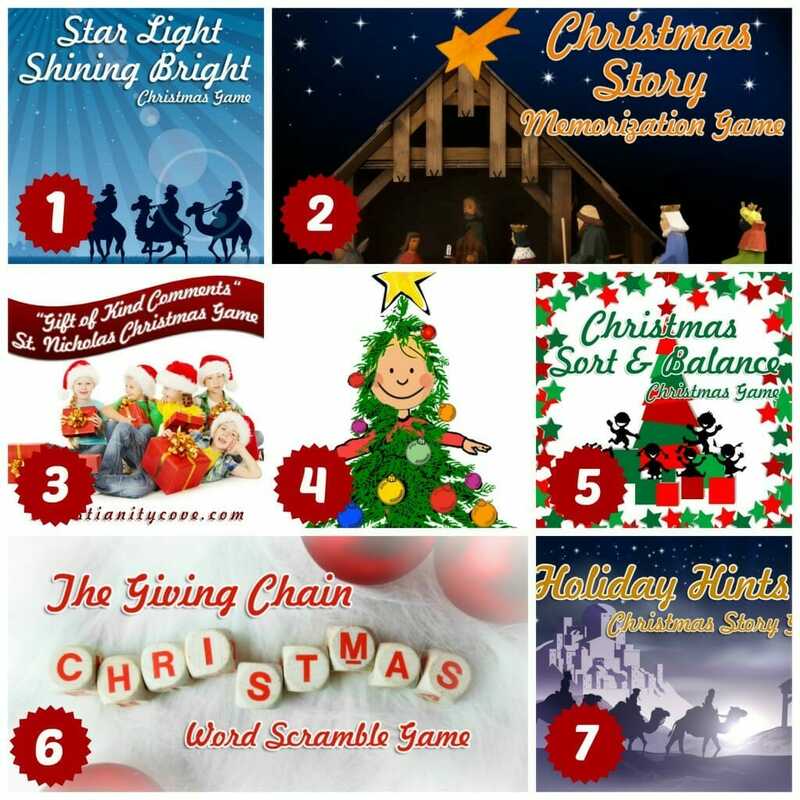 And you need fresh ideas to keep your children focused on the true meaning of Christmas during the flurry of excitement that can easily overwhelm us! 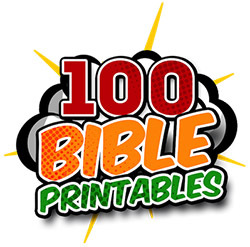 We’ve put together 21 of our favorite Christmas Bible Activities to help. 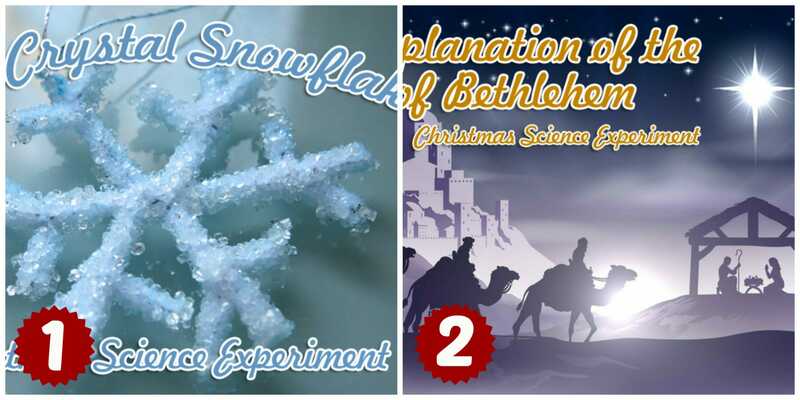 From the Family Advent Activity Schedule and fantastic object lessons to crafts, games and science experiments, there are plenty of ideas to keep your kids excited about Jesus this holiday season! 4. 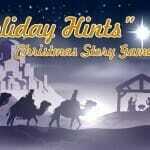 Christmas Wreath Craft ““ Teach Kids About Keeping Close To Christ! Don’t forget to Become a Fan on Facebook, Follow Us on Twitter and Come Hangout with Us on Google+! Help! I ordered this before Thanksgiving , did not download, and now can’t find the email. What sender or subject should I look for? A few examples of the best museums include the Vietnam Museum of Ethnology, Ho Chi Minh Mausoleum Complex and History Museum. All of this will add up to a great vastness in your traveling experience. 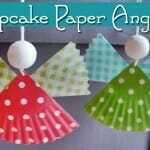 I love kid and mom friendly crafts! It is one thing to want to do a craft. 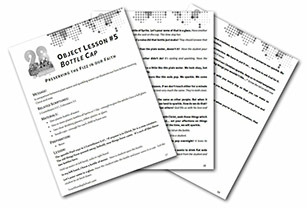 For me, it is quite another thing to gather and prepare all the supplies to make the craft fun and stress free. I love the little clothes pin nativity! 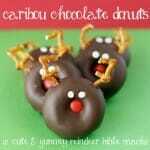 Love all these creative ideas! I will be featuring your post on Monday! Thx for linking up at The Thoughtful Spot! Hello, I am Kaitlyn From the blog Three Sisters and us and The TGIF Blog & Instagram Hop. I enjoyed your post so much I am sharing this Friday on our TGIF Hop! Thank you for these great ideas! 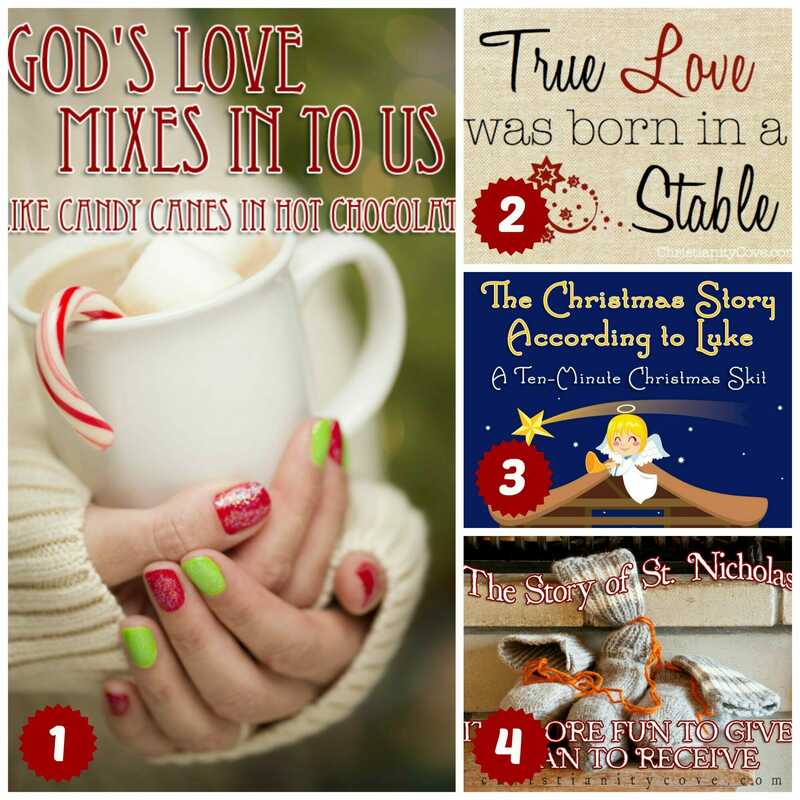 And thanks for sharing them at Grace at Home–I’m featuring you this week! Love this list! 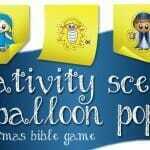 I love the creative twists on some of the crafts and activities to connect them to the Christmas message. Thanks for sharing! This is perfect! I love it! Pinned and tweeted. Thank you for being a part of our party. I hope to see you on tonight at 7 pm. It wouldn’t be a party without you! These are really neat ideas for Christmas activities and reading. 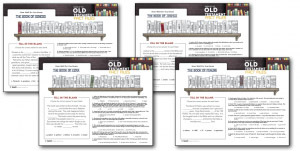 I hope you will consider linking them up to Book Musing Mondays on my website. Thanks. 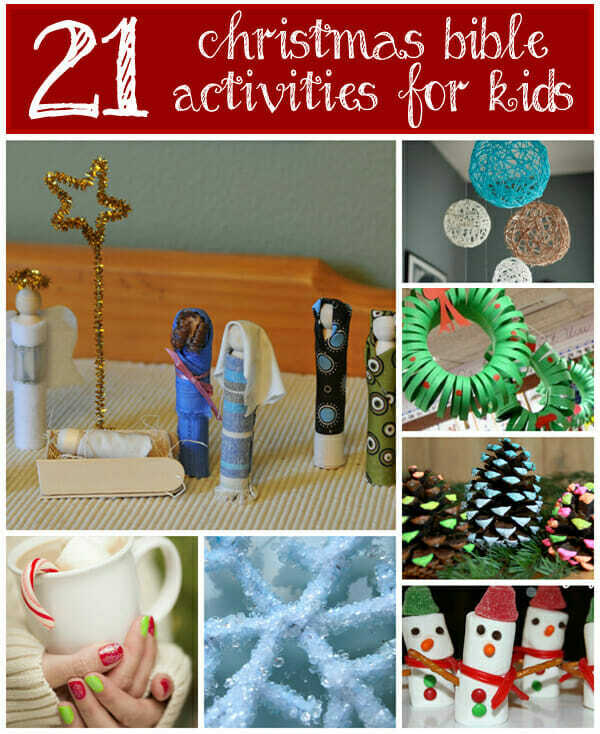 These are great activities for kids this holiday season! Some great ideas!! Thank you for sharing at Sharing Saturday!! Great round up! Thanks for linking up with me last week. I’m featuring you! So nice to be able to have fun with kids and still teach them something spiritual. Thanks for sharing these great ideas with SYC. Thanks for collecting all these ideas into one place. 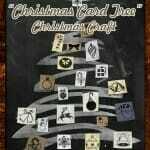 I love Christmas crafts with the grandkids, especially when they have a Bible theme. What a wonderful list of ideas. 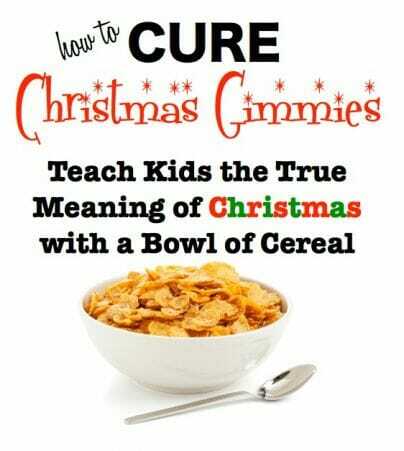 I am always looking for new ways to teach my kids the true meaning of Christmas. I hope you have a blessed week!! We are teaching our grand daughter about the real meaning of Christmas, and this is a great way to help in that/ thanks! Thank you for having a true Christmas post. I am so tired of hearing only the commercialized side of the Holiday and want to see much more of the religious side of the celebration. 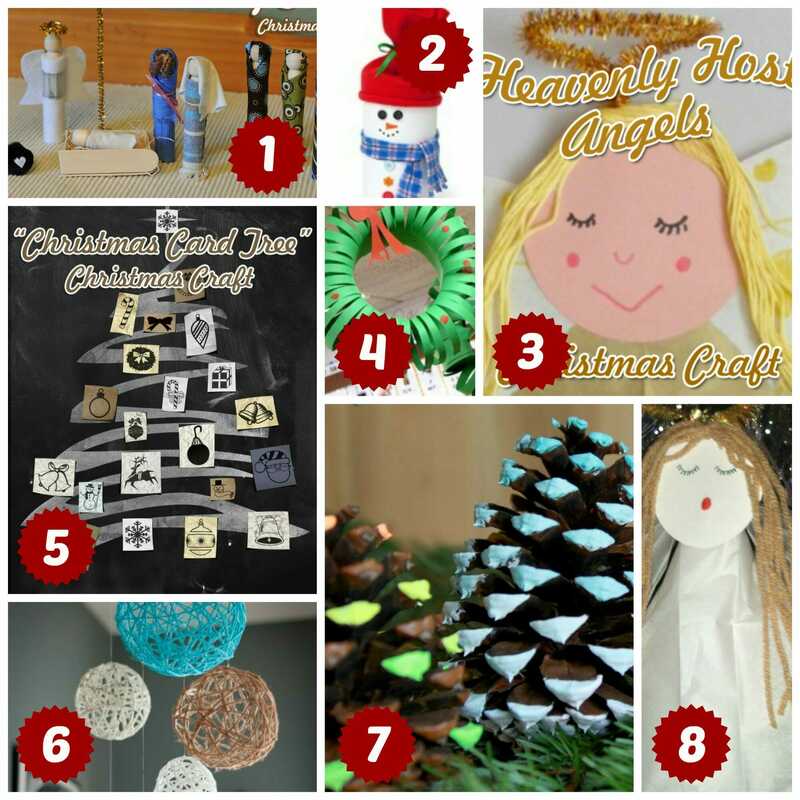 Love those kids crafts specially “Heavenly Host Angels”: A Luke 2 Angel Craft, pinning it!